With the proliferation of seven and eight-speed automatic gearboxes on the new car market - and even the availability of a seven-speed manual unit from Porsche with the redesigned 911 - enthusiasts can be forgiven for thinking that there was simply no more room to stuff yet another forward gear inside the transmission case. Chrysler, however, appears dead set on winning the race to field automatic transmissions that have almost as many gears as your teenage neighbor's bicycle with the announcement that a new nine-speed automatic transmission is on the way for 2013. Developed in partnership with ZF, Chrysler's decision to install a nine-speed automatic transmission in certain models is directly related to the increased pressure felt by automakers to balance both fuel economy and performance. This is especially true in larger cars such as the Chrysler 300 and the Dodge Charger, each of which are currently available with an eight-speed automatic. While some companies, such as Ford, have elected to pursue turbocharged, small-displacement engines as the best path towards producing acceptable fuel economy numbers, not all brands are willing to test the willingness of buyers to pay top dollar for a tiny engine in a full-size car. 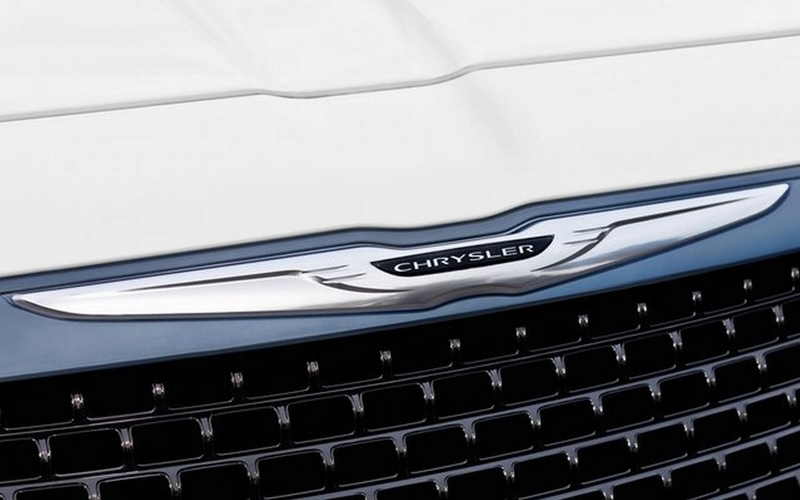 Concentrating on transmission design is also the more inexpensive option for Chrysler when considering the significant investments that would be required to completely revamp its range of available engines. The desire to recoup the funding that was sunk into the fresh Pentastar V-6, which is itself no slouch in either power or the efficiency rankings, is no doubt a strong motivator. Parent company Fiat's expertise in producing small fuel-sipping engines for the European market will eventually manifest itself more fully across the Chrysler lineup, but until then a nine-speed automatic transmission would seem to be an effective tool for buying time by way of meeting minimum federal fuel economy requirements.